New release , with our friend Tom Cerrox . 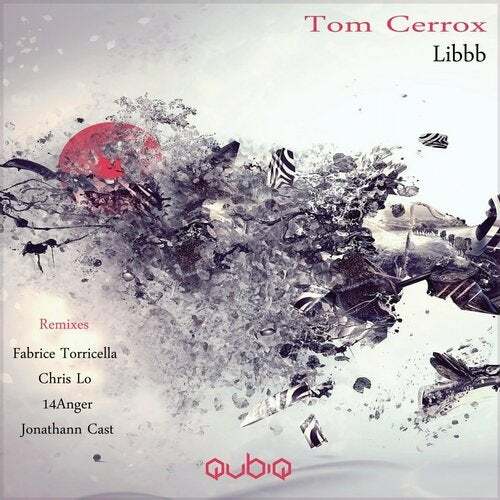 Percussive Techno is the way followed by Tom with the original called Libbb . Chris Lo and Fabrice Torricella have done the job with two solid techno remixes . Jonathann Cast and 14Anger are debuting on the label with 2 loud remixes . Jonathann Cast breaks the limit , his remix is a masterpiece of techno . 14Anger gives a dark industrial version , a track who find his place at the end of any techno set !! This is Techno !!!! We are Qubiq !